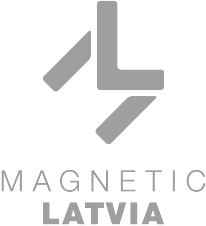 Latvia is located at the crossroads of northern and eastern Europe, on the east coast of the Baltic Sea. A republic, Latvia is bordered by Estonia to the north, Russia and Belarus to the east and Lithuania to the south, and has a maritime border with Sweden to the west. Other neighbouring countries include Finland, Poland and Germany. Latvia's strategic location has been the major influence on the country’s diverse historical and cultural experiences. To this day, it is this location which underpins Latvia’s economic success.